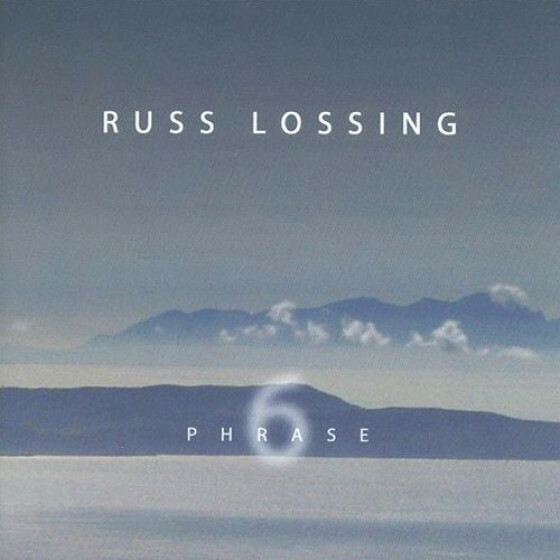 Russ Lossing's risk-taking dynamics as a composer and innovative jazz performer find him appearing in many different types of venues and concert halls. 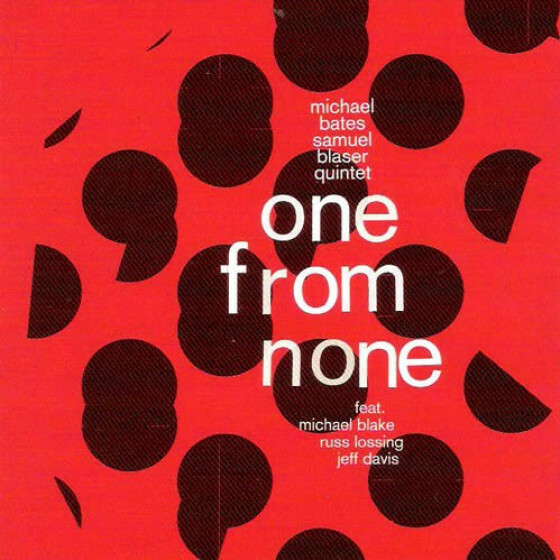 He has been a figure in some of the world’s leading jazz festivals. 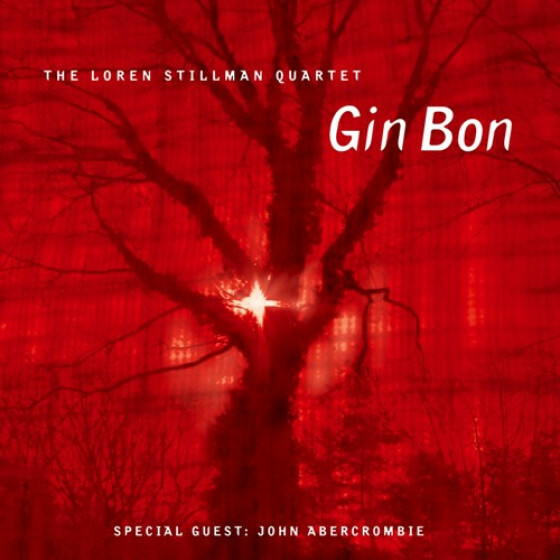 Lossing has played all he major jazz venues in New York City including the Village Vanguard as a member of the Paul Motian Quintet. 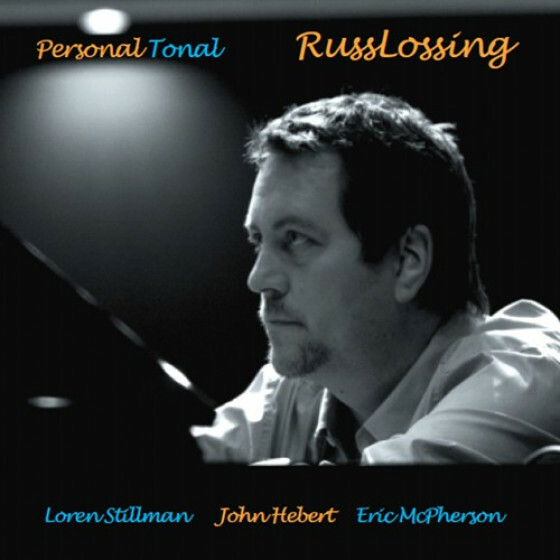 Russ Lossing has composed over 400 works and is in specialized demand as a world class jazz pianist and improviser. 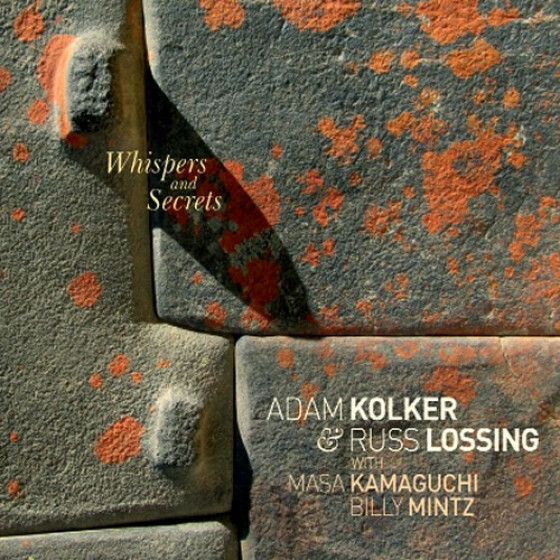 Lossing has 12 CDs as leader and is featured on over 30 other CDs as sideman and collaborator with world acclaimed musicians. 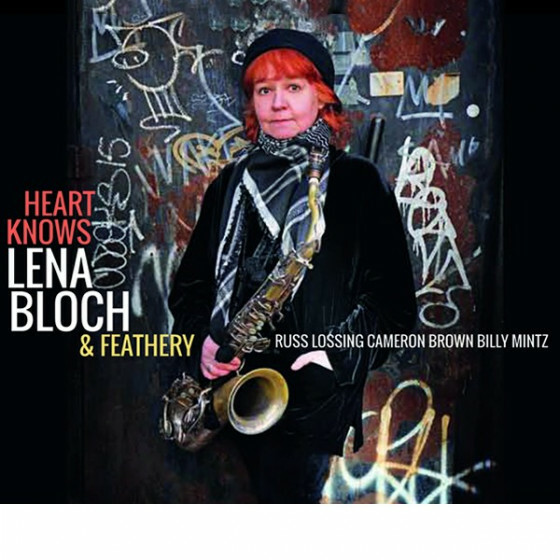 Lossing has 4 cds as leader on the prestigious Swiss avant- garde label HatHut Records. 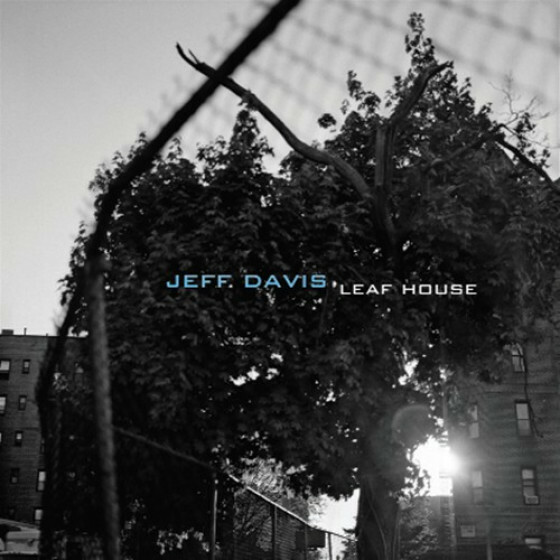 He has also released cds on the Sunnyside, Cleanfeed, Fresh Sound, Double Time and OmniTone labels. Russ Lossing has established himself as an innovative teacher. 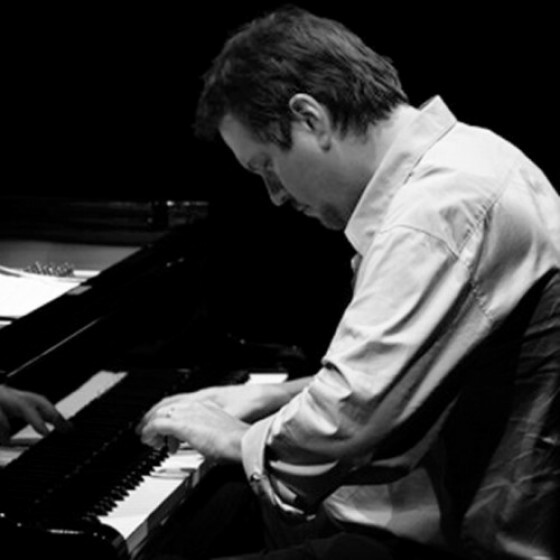 As a jazz and classical pianist with decades of serious training in both disciplines, Lossing brings his rich experience and broad knowledge directly to the student. He has led numerous workshops and master classes in the U.S. and Europe. He has composed 21 film scores from avant-garde shorts to full length documentaries for PBS, BBC and world broadcast performances, as well as dramatic features both foreign and domestic. 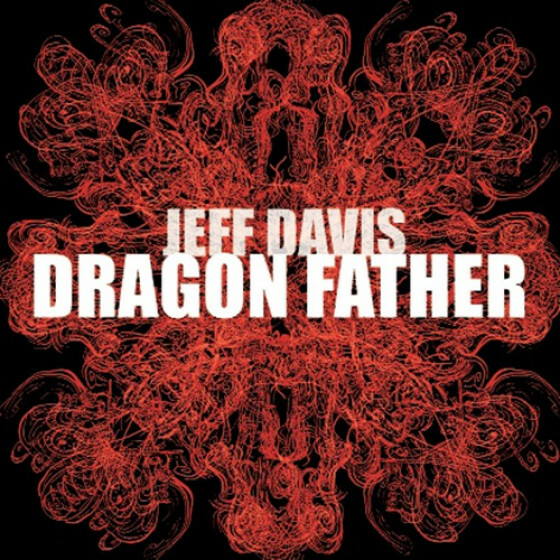 He has numerous television and live radio performances and interviews in the U.S.A. and Europe relative to his distinction as a performer and composer.